Do Nice Jewelry-Makers Finish Last? 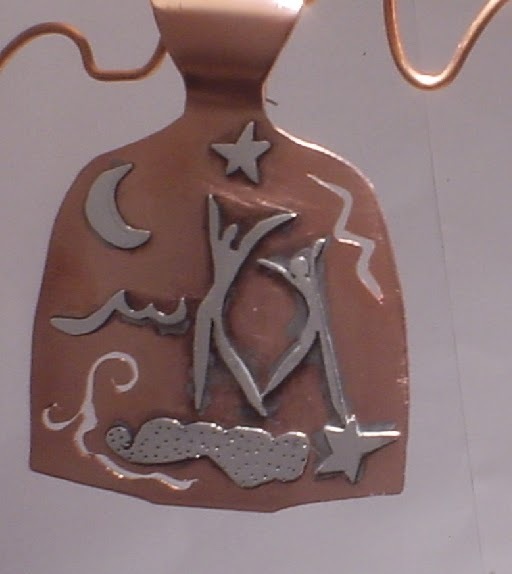 The old expression, nice guys finish last, comes to mind sometimes when I think about selling handcrafted jewelry. Years ago. my customers started calling me the Nice Lady. 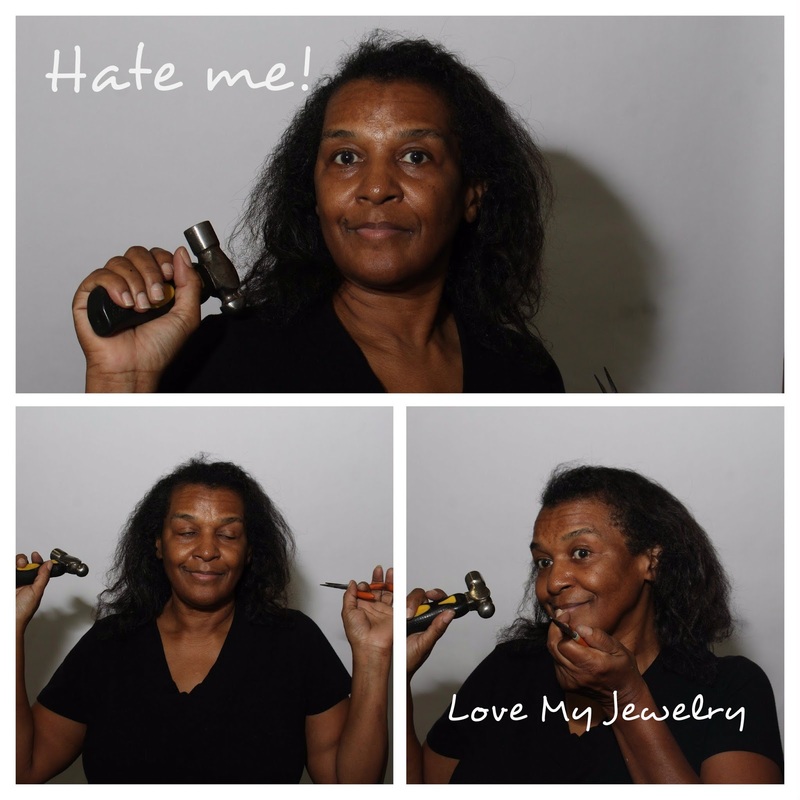 What began as an offhand compliment evolved into my handcrafted jewelry brand and a lifetime of NICE. Being nice isn't necessarily a problem. But if you feel compelled to hold your tongue when you should be sticking up for yourself, all that niceness is a handicap. Like when trendy local art shows seek hundreds of applications (for the jury fees) but their clique-mentality prevents outsiders from getting a spot. Or when your studio, art show booth, or online listing is so far away from the action no one will ever find you. And Don't Get me Started on Consignments! 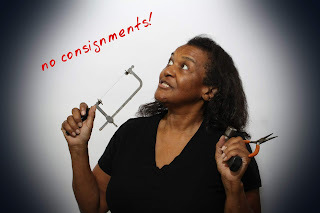 Consignment is the ultimate crafter/artist disrespect. You leave your beautiful handcrafted jewelry and walk away never knowing if someone will buy it, destroy it, or steal it. You and your jewelry deserve better treatment. A store owner would never ask any other supplier to stock their shelves and wait until everything sells to get the money. The supplier would laugh... and not in a nice way. Someone else does the selling for you. It gets your jewelry noticed. You don't have to list it on a website. You don't have to set up at an art or craft show. You're too nice to insist on getting paid up front. You want the shop owner to like you. 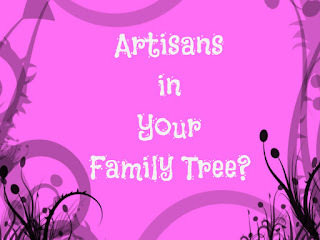 Artists and crafters often get a raw deal when marketing their work. Perhaps that's why I felt an exciting brain shift when I read Ash Ambridge's recent Middle Finger Project blog post, Make 50% of the Population Hate You. It inspired me to change my jewelry-making, marketing, and lifestyle philosophies. Ash Ambridge doesn't make jewelry but she's a no-BS businesswoman/writer. I've been a Middle Finger Project groupie for several years. Her website offers courses, business consultations, and books. Her blog gives no-BS (free) advice. She coaches businesswomen to stand up for themselves. She teaches women to thrive in a world overcrowded with generically bad attitudes. Whatever she's doing, it works. If it involves a 50% hate factor, I'm there. I don't care if people hate me... as long as some people still love my jewelry. 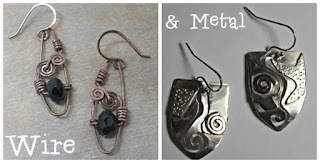 Artistic types like us often get hung up on creating jewelry that's uniquely us. We agonize over our process, our materials, our final outcomes. 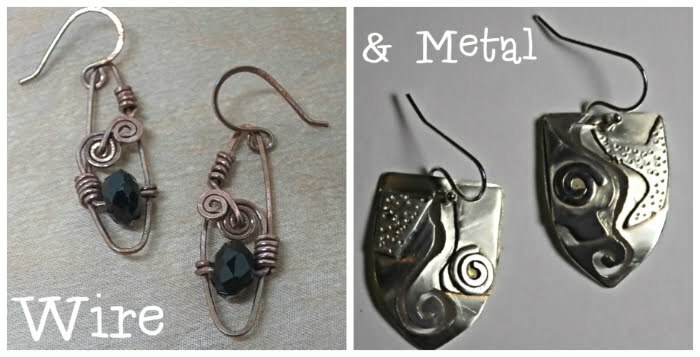 We strive for perfection and creativity down to the last metal fusion, wire twist, or beaded detail. And then we have to sell it. Often, marketing is where our creativity breaks down. We fall in line when it's time to market what we create. We find nice artistic websites and we create nice listings. We set up our displays at nice art shows and smile at everyone until somebody buys what we're selling. Ash's Middle Finger Project blog challenges everything you know about marketing your products and valuing yourself. She doesn't exactly encourage you to inspire hatred. It's more about standing up for what you believe in, knowing you'll generate opposition. Not paying jury fees for shows that are virtually closed to most artists. I'm a nice lady from a nice family. My kids say it's a condition that I passed on to them like a genetic disability. I got it from my mom. I've often wondered if NICE was really the way to go. You know, making NICE jewelry, creating NICE displays, always being NICE to customers... even the snarky ones. Nice often means turning the other virtual cheek as you're being overrun by not-so-nice people. I know a few downright mean jewelry-makers and they do perfectly fine. 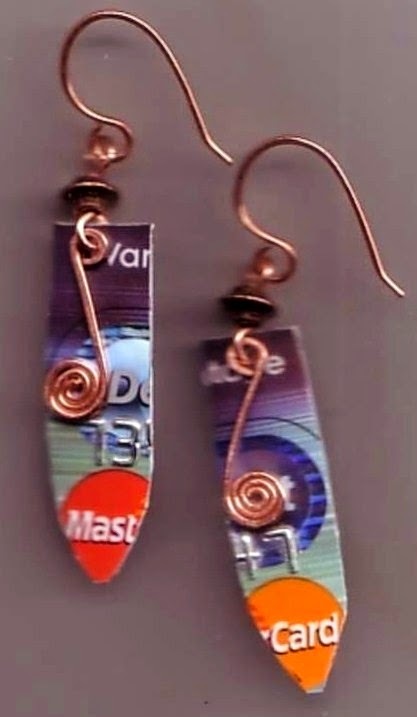 I know of a certain "jewelry maker" who sells imported goods at a local juried art show. That's not nice at all but the show officials have yet to stop her. Could the 50% Thing Work For You? If you embrace the idea that 50% of the people you meet either hate you or simply don't like you, it could work for you. It may compel you to reexamine your traditions and change things up a bit. And let's face it. Whether you accept it or not, some people won't like you or your handmade jewelry no matter what you do. When you accept that, you save time and effort. You can ignore those people who don't like you and concentrate on selling to the people who do. As I examine my crafty life, I realize that I've always worked the love/hate thing. There was never a guarantee that people would love me or my jewelry... except for my mom, of course. She was the only person who loved me and my jewelry enough to wear it, carry it around in her purse, and show it to people wherever she went. That was always enough to keep me going.